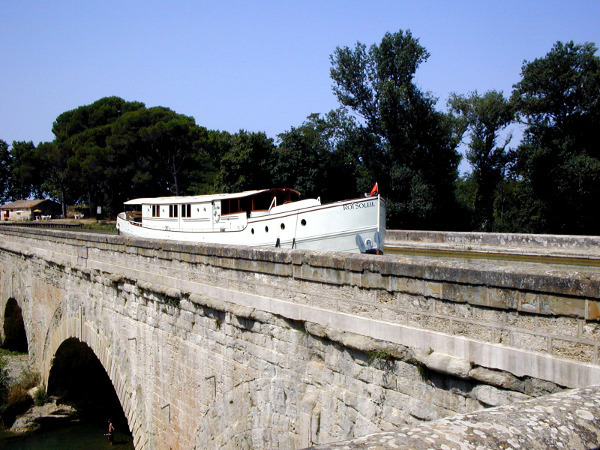 Luxury Cruises on the canals & rivers of the Occitanie. fully air conditioned throughout, spa pool, Bose sound system, DVD library, bicycles, even a fireplace ! Copyright : © 2005 - - 2016 Sysnix Consultants Ltd. All Rights Reserved.